In prior work our team has shown that quieting frontal lobe activity using a safe noninvasive form of neuromodulation called transcranial direct current stimulation (tDCS) can induce temporary improvement in the ability to conceive of creative uses for common objects. The current project will greatly extend this work by first refining the generation of novel uses (GNU) task into a validated standardized neuropsychological instrument for assessing aspects of creativity. We will then conduct a randomized controlled study in cognitively healthy subjects to determine whether extended intervention with tDCS will result in an enduring change in performance on the GNU and other creativity measures. Finally, we will use state-of-the-art optical imaging techniques—diffuse optical spectroscopy (DOS) and diffuse correlational spectroscopy (DCS)— to better understand the relationship between changes in creative cognition caused by tDCS and changes in frontal lobe activity. Dr. Roy Hamilton is an Assistant Professor in the departments of Neurology and Physical Medicine and Rehabilitation and the Director of the Laboratory for Cognition and Neural Stimulation at the University of Pennsylvania. 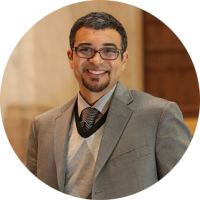 Dr. Hamilton received his undergraduate degree in psychology from Harvard University, a masters degree in Health Sciences Technology from MIT, and his medical degree from Harvard Medical School. He completed residency and fellowship training in the Department of Neurology at the University of Pennsylvania, where he subsequently joined the faculty in 2009. The central thrust of his research is to use noninvasive electrical and magnetic brain stimulation to explore the characteristics and limits of functional plasticity in the intact and injured human brain. Using a multidisciplinary approach that combines brain stimulation, behavioral measures, and neuroimaging, Dr. Hamilton has explored a variety of topics, including plastic changes that occur in the brains of blind individuals, mechanisms of neural recovery in patients who have suffered from strokes, and neuromodulation as a potential tool for enhancing normal human cognition. Dr. Hamilton’s work has been funded by multiple grants from the NIH, and support through the American Academy of Neurology, Robert Wood Johnson Foundation, and Dana Foundation. He is the recipient of the American Academy of Neurology Foundation’s 2014 Norman Geschwind Prize for excellence in research in the field of Behavioral Neurology. He his opinions on the use of noninvasive brain stimulation to affect cognition have also been featured in media outlets such as The New York Times Magazine, Wired, and Scientific American. 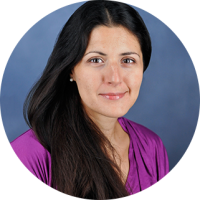 Evangelia G. Chrysikou is an Assistant Professor in the Psychology Department at the University of Kansas and the Director of the doctoral Program in Cognitive and Brain Sciences. 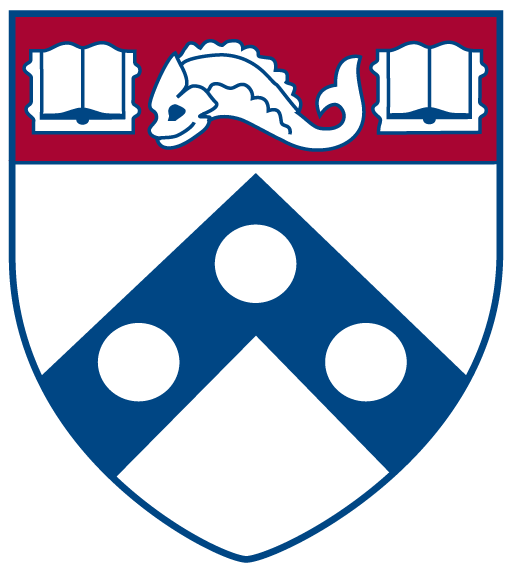 She holds a Ph.D. from the Brain and Cognitive Sciences Program at Temple University, where she also completed a year-long postdoctoral appointment in cognitive neuropsychology. Before joining the Psychology faculty at KU, she was a postdoctoral research fellow in the Center for Cognitive Neuroscience at the University of Pennsylvania. Dr. Chrysikou uses cognitive neuroscience methods (like fMRI and tDCS) to study how people learn and remember information about everyday objects. Her research focuses on the astonishing flexibility with which the human mind allows for the generation of novel or unusual uses for objects when the situation imposes such demands (e.g., using a tennis racket as a fly swatter, instead of for playing tennis), as well as the implications of such flexibility for theories of creativity, semantic knowledge organization, and cognitive control. Dr. Chrysikou is further exploring the educational applications of cognitive training paradigms for the development of higher-order thinking in young adults, as well as the translational implications of cognitive flexibility for the characterization of deficient neurocognitive profiles in depression and other psychiatric disorders marked by prefrontal cortex hypofunction.